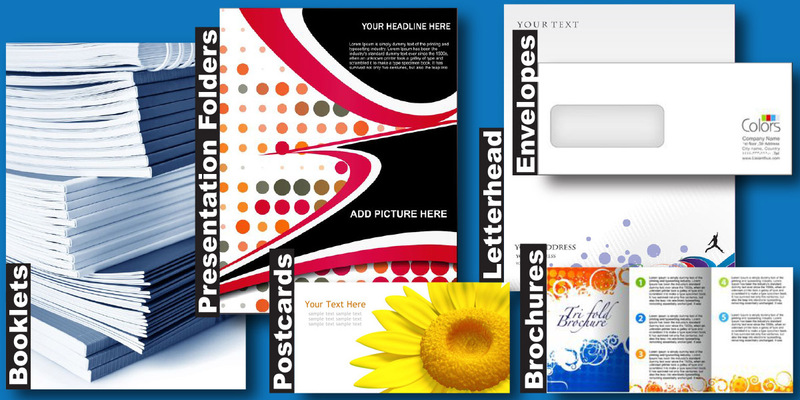 Quality printing can help you make a lasting impression on your clients. Blue Marlin specializes in delivering quality printing at a competitive price in a timely manner and will handle your project with the utmost care. From identifying your printing needs, consulting with you to design or modify a layout, providing a proof to verify the design, producing the product and following up to confirm your satisfaction we will see the project through to successful completion. Email (info@bluemarlingraphics.com) or Call (614.885.0259) so we can help with your next project! Below is a partial list of printed items that we offer.